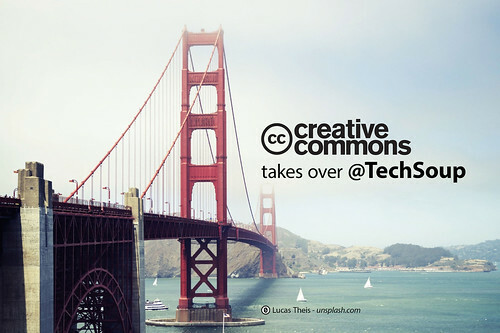 This work, "CC-takesover-TechSoup", is a derivative of an image on Unsplash.com by Lucas Theis, used under CC 0. Modified by Joyce Bettencourt. Last month, the Portland #PDXTech4Good group held an event to celebrate nonprofit and social good groups in the Portland area. They asked the #PDXTech4Good community to nominate nonprofits and social good groups for their outstanding use of tech. Four weeks later they received 20 nominations for 19 remarkable groups and an overwhelming 500+ voting submissions! The NetSquared Melbourne meetup that took place on November 4th, featured Karen Mahlab, CEO of Probono News, who spoke about trends in giving and the landscape of the "Social Economy". The November meetup of the #NFN4Good Net2 Local group featured an exploration of using social sites to post and share photos. During the meeting, participants learned how to use photo-sharing sites such as Flickr, Pinterest, Instagram, Vine, Eyeem and G+ for posting event photos, community building and outreach.